If you have been born again into the family of God then you are a living miracle. Would you like to see even more miracles happen in your life? Then please buy this book now for there are over 16 chapters that will rearrange your thinking and give you a greater in depth understanding of God's heart and the Bible. Your life can be more wonderful than you have ever imagined even if you have been a Christian for many years. I promise you that after you read this book your life will never be the same again. This book is not about a bunch of physiological religious rules, rituals, traditions and nonsense. 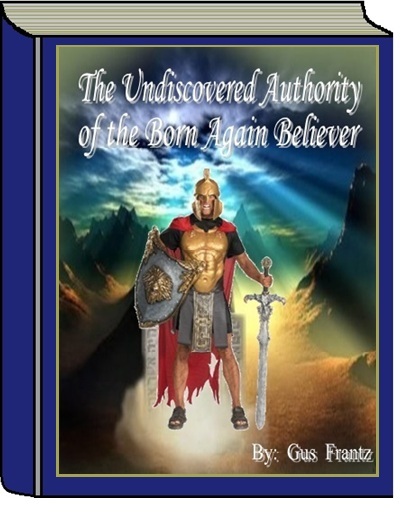 This book is about straight forward Biblical common sense, Love, knowledge and truth. God has said that "my people perish for lack of knowledge." This book will give you the knowledge you need to start a new life free from all anxiety, worry and fear.